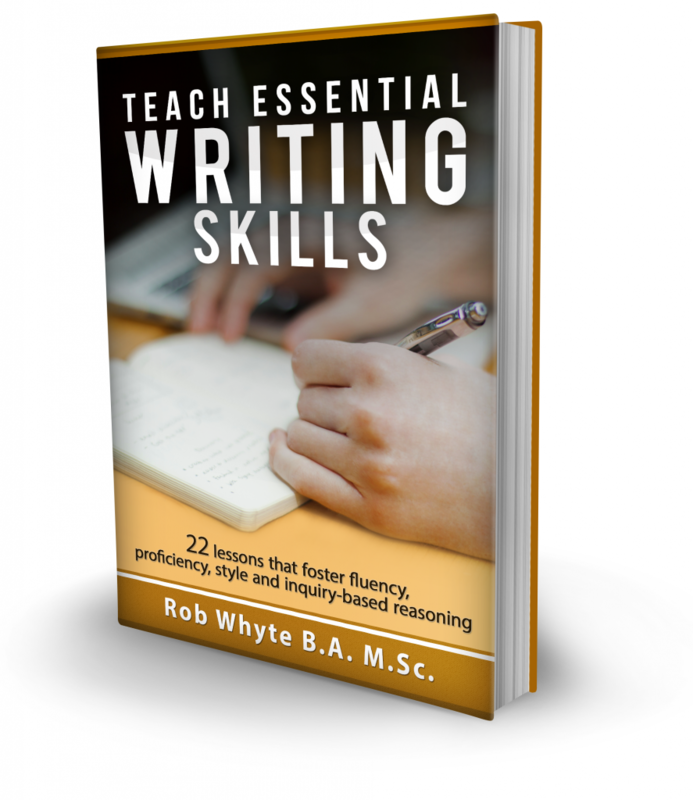 Writing teachers sometimes need short tasks to fill a 15 to 20-minute gap. Maybe you are near the end of a period and don’t want to start a long assignment which has to be restarted and reviewed next class. That’s when a short writing task comes in handy. Logic puzzles can be turned into great ESL writing activities. 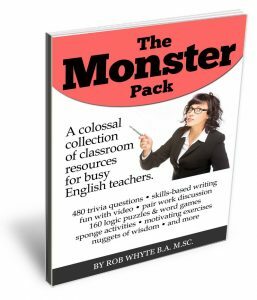 They have a specific learning objective, can be completed in a short time and help students learn English writing skills (i.e. write concisely). Not to mention they are fun. Here are four logic puzzles which are suitable for students at the intermediate+ level. Tell students they are going to solve a logic puzzle. Once they solve the problem, they are going to write the answer. The answer will not be a story or essay. It will be just a few sentences; maybe 7 to 15, depending on the puzzle. The learning objective is to practice using concise language. Four different logic puzzles are presented below. I typically assign one puzzle in a class when I need to fill a gap. 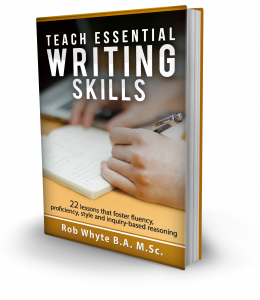 From start to finish, most students need 15 to 20 minutes, including writing time. The puzzles are a little difficult to solve. That’s why I ask students to work with a partner, based on the idea that two heads are better than one. As students muddle through the problem, I circulate around the class, listen to students and provide hints. Often a hint or two is enough to guide students to the correct answer. After 5 minutes or so, I debrief the answer with the whole class. Once everyone seems to get the answer, it’s time to write. I remind students that the answer only needs to be a series of sentences. Long stories or well developed paragraphs are not required. I collect the stories and read them. My feedback focuses on accuracy and precise language. 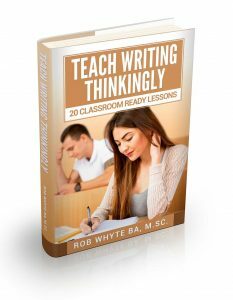 Ambiguous words and phrases like, “the thing” or “over there” are highlighted and need to be rewritten by the student. You are standing in a room. Upstairs on the second floor, there is a room with one light, one door and one chair. In your first floor room, there are 3 light switches – A, B and C. One of those switches is connected to the light in the upstairs room. 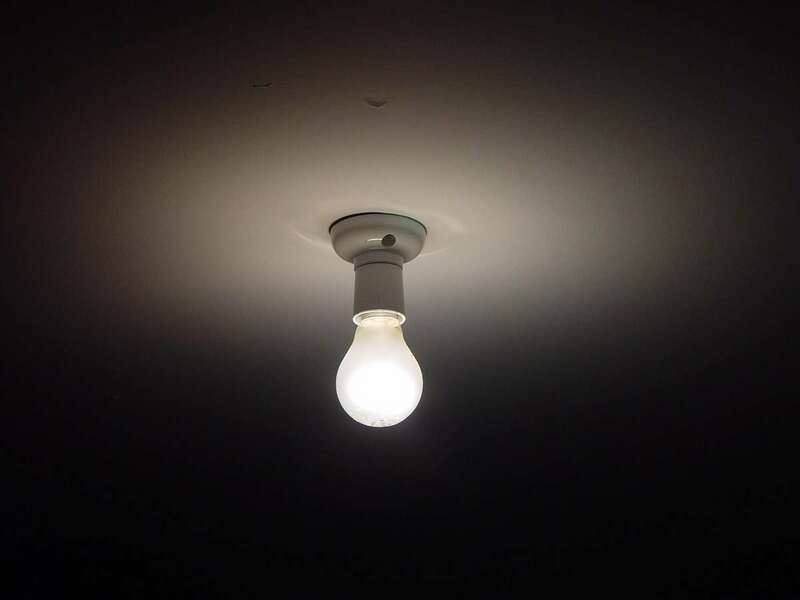 Which switch is connected to the upstairs light? That is the challenge in this task. You can enter the upstairs room one time. There are no windows and it is impossible to see inside the room unless you open the door. Turn the switches on and off as much as you like. There is a monkey at the bottom of a well. The well is 30 meters deep. Each morning, the monkey climbs up 3 meters. Every evening, the monkey slides down 2 meters. There is no water in the well and there are no tools. How long will it take the monkey to get out of the well? You have 9 marbles and a scale with 2 trays. The marbles look identical in size, shape and color but one is different. Eight marbles weigh 10 grams each. One marble weighs 11 grams. How can you find the heavy marble by using the scale only 2 times? You are standing beside a well with 2 buckets. One bucket holds 5 liters of water. The other bucket holds 3 liters of water. How can you get exactly 4 liters of water using only these 2 buckets? You have no other tools and the buckets have no measurement lines. Here are suggested answers for each puzzle.